I had the honor of being part of Actual Tech Media's Datacenter Madness webinar series. The series was also sponsored by Nutanix and Intel. 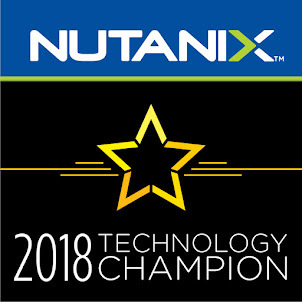 As part of the Nutanix Technology Champions program, I was asked by Angelo Luciani if I wanted to participate. 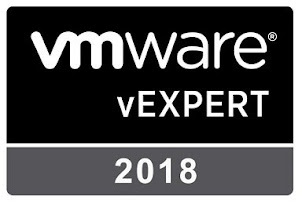 I had to jump at the chance to participate in my first webinar after many years speaking live at VMUG events. My segment of the 4 part webinar was a discussion on On Premises versus Hosted Datacenter deployments. Below are the notes from my answers, as well as some of the links to the studies I mentioned in the webinar. Speakers: Stephen Foskett and Paul Woodward, Jr.
world where most of their workloads sit in either a hosted private or the public cloud. How much non-IT sanctioned application activity do you think is taking place in the typical enterprise? Are companies really trying to get out of the data center business or are they just seeking more efficient ways to operate these environments? What role do cloud service providers play versus the public cloud providers? 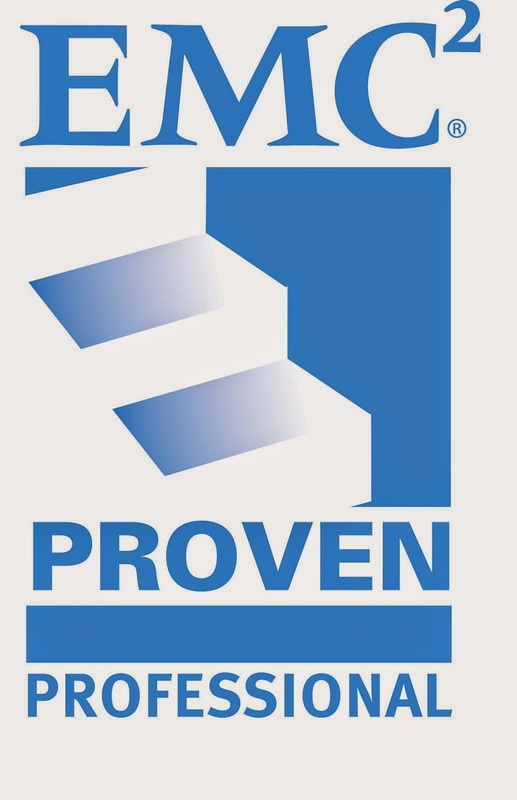 Allude to the concept of managed services and infrastructure hosting / collocation. Managed services is a great example, I worked for a managed services provider that offered a private cloud service. Who do you think enterprise IT pros and risk managers trust more – local IT security experts or vendors or cloud service providers security staff? With local experts, they generally know the risk profile of the local community, and have a better feel for risk tolerance of an individual organization that they know personally. It depends on the enterprise - does the org trust IT and see value in their IT? If you'd like to join in the conversation, or be a guest on my podcast, reach out to me on Twitter or email me!